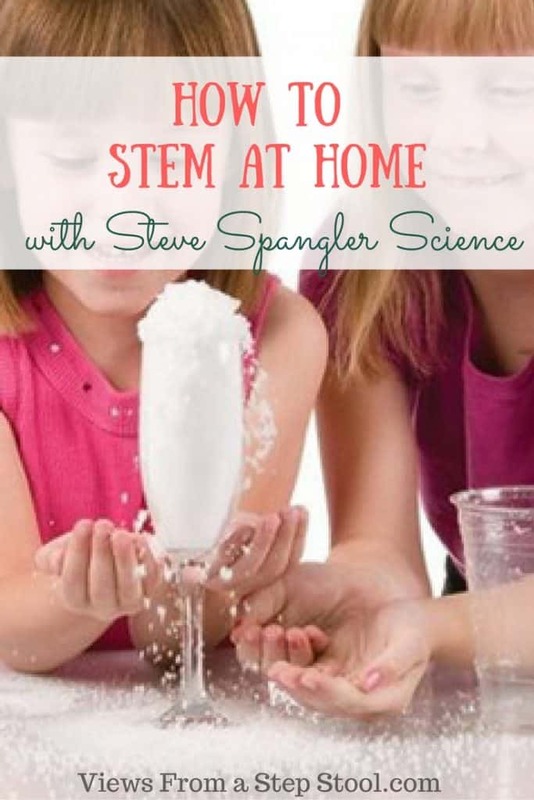 STEM (science, technology, engineering & math) is all the rage, and it’s no wonder. So many incredible skills can be learned by exploring these topics starting at a young age. And, it’s FUN! 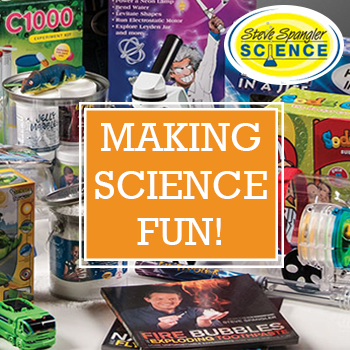 Check out how you can STEM at home by getting a box full of fun delivered right to your door. Want to kick your STEM up a notch? 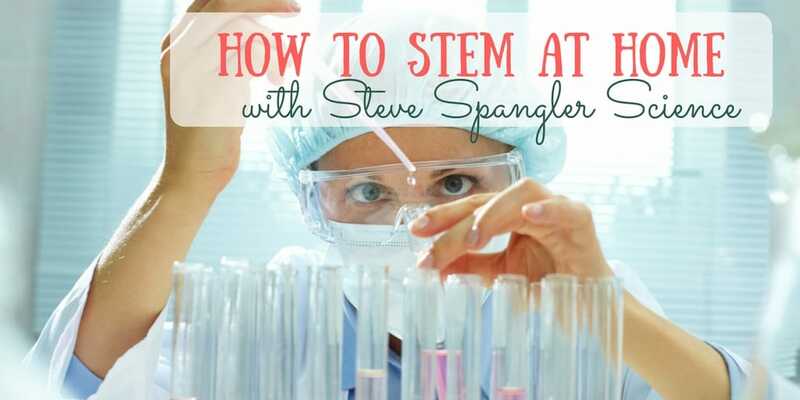 You can get STEM kits from Steve Spangler Science shipped right to your door…and they are no joke. FULL of themed fun (with a parent guide so we actually know what to talk about) and some pretty cool materials to save for future projects. Grab (or gift) a subscription, or just shop the store to grab a kit of your choice. Science themed birthday party? Halloween fun? Winter boredom buster? 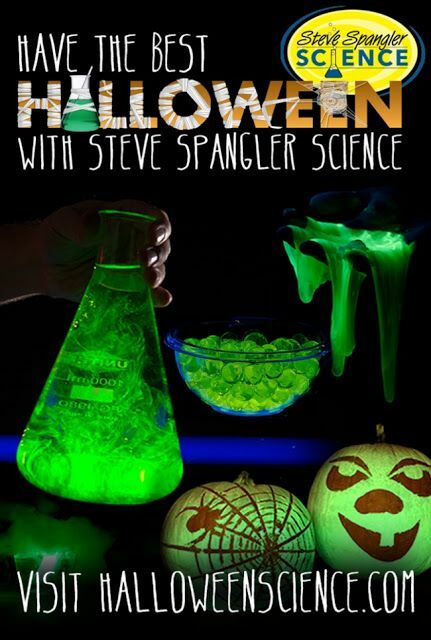 Steve Spangler has you covered. Check out the fun that we had with the fake snow!! This is only a few of the experiments that you can do with the box…we currently have snowman pieces and igloo bricks freezing in the freezer! I received this product for free as part of the Steve Spangler affiliate program. I’m not kidding when I say I am convinced enough to buy the subscription for my kids, it’s that cool. Let’s be honest, I had fun (and learned a few things) too. Not even kidding. If you need a gift idea, here you go! Take 40% off your first box for 3 month or 12 month subscription. Sale ends September 30th. Please use coupon code SPANGLER16AF. If you end up buying a box, I would LOVE to see what you did with it!! Post a pic on my Facebook page! 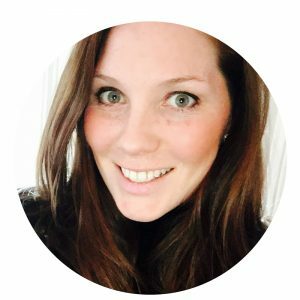 *I received a box for free with the hope that I would write about the product on my site. Read more about my policies and disclosure statement here.